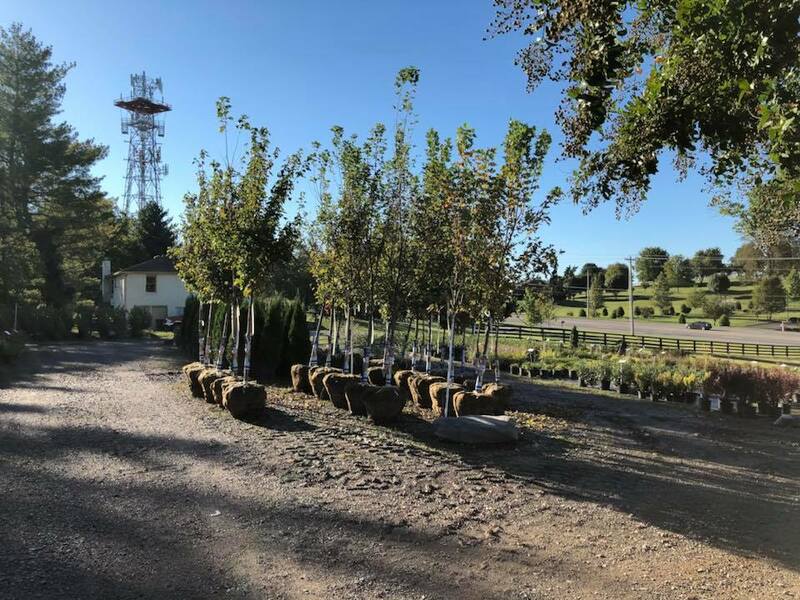 We are a full service nursery and landscape supply company. We serve homeowners as well as contractors. We are an authorized dealer for the Massarelli fountain and statuary line. 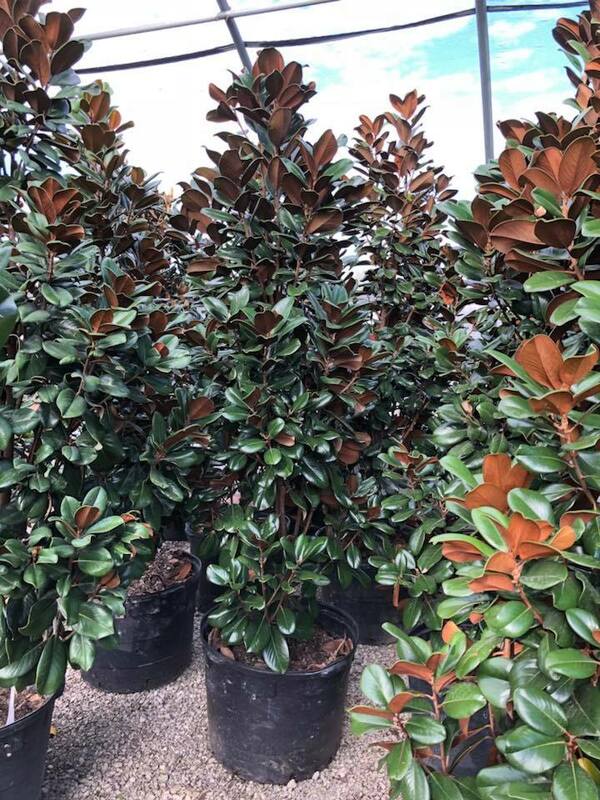 We keep many varieties of plant material in stock ranging from annuals and perennials to large shade trees, and most shrubs in between. We have mulch available by the bag or bulk as well as several types of topsoil and compost. We custom mix Holy Cow topsoils on site and can deliver and install anything we sell. 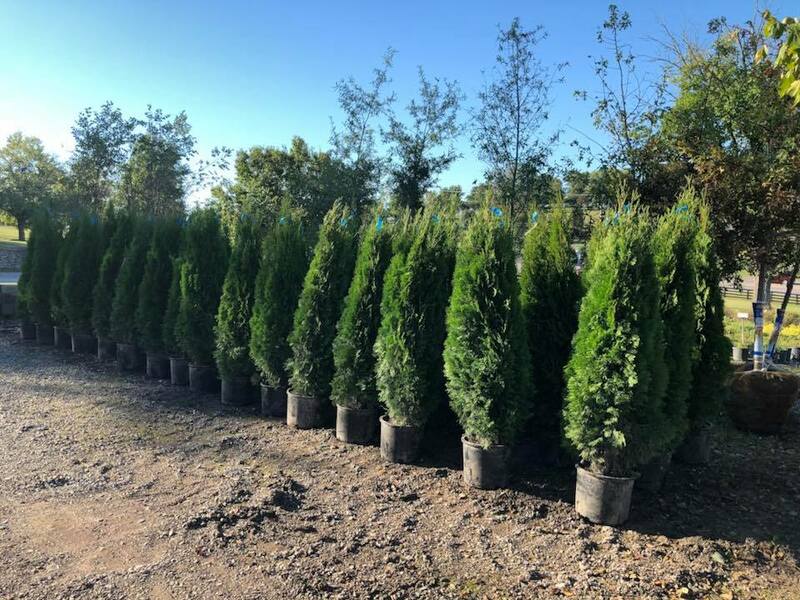 We carry a full inventory of several varieties in sizes and quantities to meet your landscaping needs. Don't see something you want? Just Ask! We can likely get it for you! 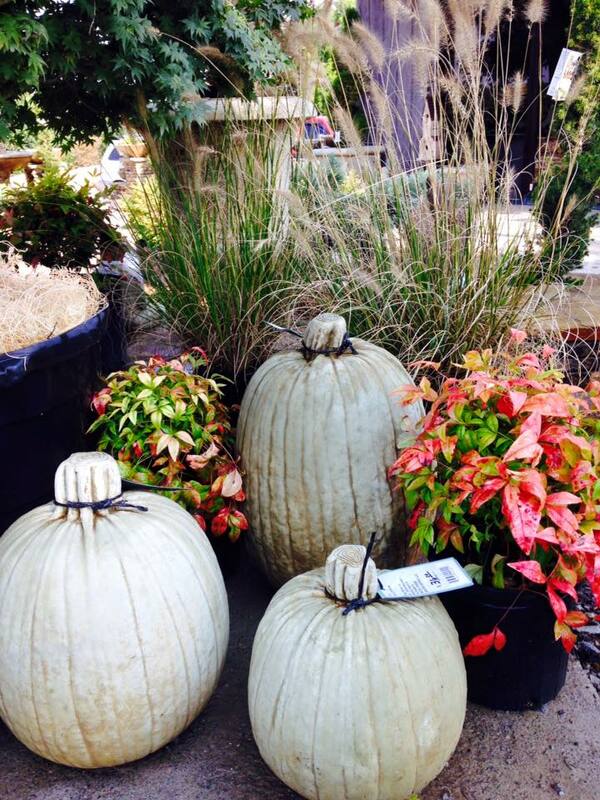 Looking to add color or variety to your home or garden? 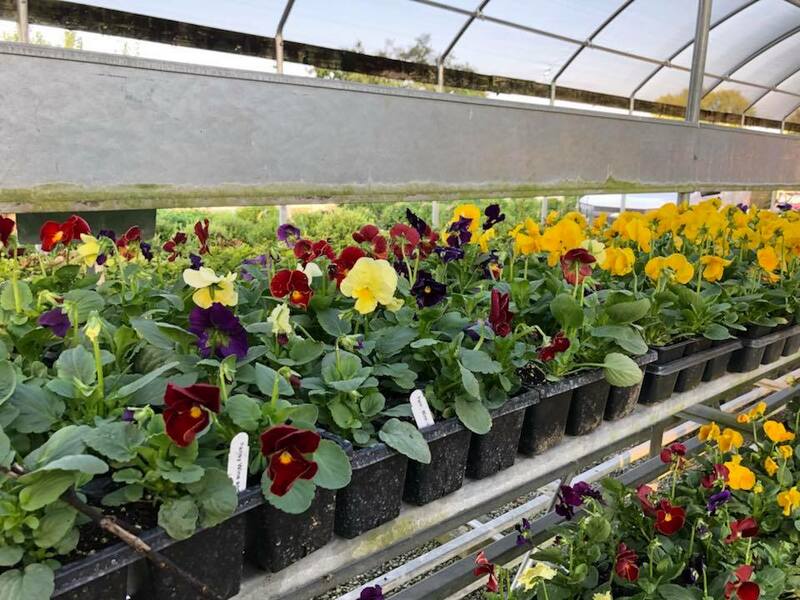 Check out our stock of annuals and perennials! Large selection of ornamental grasses to bring movement and dimension to your landscape!